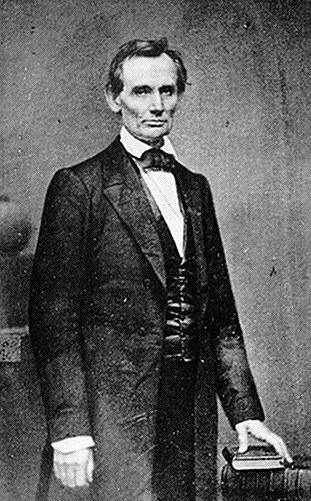 February 27, 1860 was the date Lincoln delivered his famous speech at Cooper Union, explaining his position on slavery—and wowing New Yorkers who were not so familiar with this Republican presidential candidate from the Midwest. The afternoon before, however, he spoke in front of a very different audience: destitute children who lived at the Five Points House of Industry. At the time, Five Points was Manhattan’s most crime-ridden, impoverished slum. 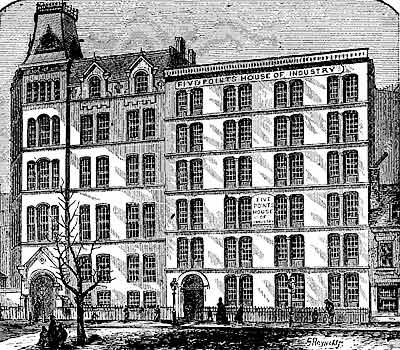 The House of Industry was a charity that mainly housed and assisted poor and orphaned kids. “As Lincoln peeked in on one of the Sunday School classes, a teacher asked the tall, skinny lawyer to say a few words to his students,” writes Tyler Anbinder, author of Five Points. “Lincoln at first declined, insisting he could offer no words of advice to such destitute children. But his companion, Illinois congressman Elihu B. Washburne, insisted tht Lincoln speak, suggesting that he describe the hard times of his own youth. “Lincoln reluctantly consented, telling the students, as Washburne later recalled, that ‘I had been poor; that I remembered when my toes stuck out through my broken shoes in the winter; when my arms were out at the elbows; when I shivered with the cold. This entry was posted on October 15, 2010 at 4:01 am and is filed under East Village, Lower Manhattan, Politics. You can follow any responses to this entry through the RSS 2.0 feed. You can leave a response, or trackback from your own site.